Baseball fever is at an all time high here in my hometown of Kansas City. 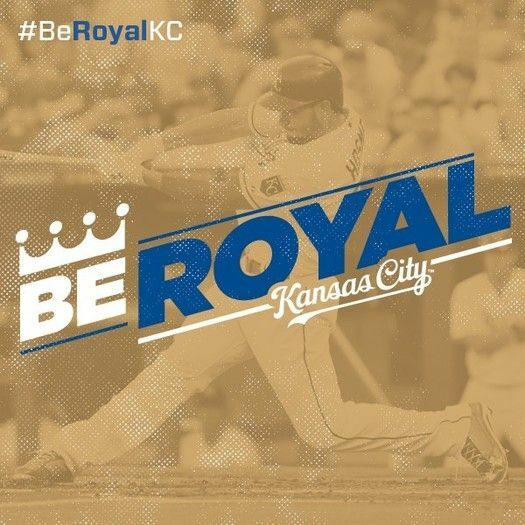 Our beloved Royals are making an unbelievable run in the playoffs for the first time in 29 years. 29 years people! If that doesn’t give us an excuse to celebrate, I don’t know what does. So I’m leading this week’s favorite links off with this baseball themed party idea. Need a break from your skinny jeans? Boyfriend jeans are as comfy as they are chic. Here are 3 ways to wear them. Cool autumn nights call for fire pits and s’mores. This round-up of 15 s’more recipes takes the tasty treat to a whole new level. You know how you see jeans and sleeves rolled perfectly in the store but when you get home, you struggle to replicate the look? Well now you, too, can tuck, tie, roll and twist your clothes like a stylist. My favorite pin of the week will make you want to take your jewelry out of the box and incorporate it in your home decor instead.